A recent story of a 53 year old woman who collected disability checks for six years claiming she was unable to work while she maintained a full-time job at a popular bagel shop is just another example of the increase in the likelihood you will get caught committing fraud if you attempt to cheat the system. The woman is still awaiting a court’s decision in the fraud allegations but had collected over $143,000 in disability after leaving the US Postal Service claiming an injury. She knowingly cashed her substantial checks each month and kept on working as many as 10 hours a day. She was busted by investigators who not only saw her report to work on a daily basis wearing a t-shirt from the bagel shop but also videotaped her servicing customers and cooking without any of the supposed difficulties she claimed to have had. Investigators are often watching those suspected of fraudulent claims for benefits in Social Security and workers compensation and will provide proof-positive evidence of the fraud in court, leaving little chance those committing the crimes will get away with it. The former postal worker could receive up to five years in prison and may have to repay the money back from the checks she cashed. It is not worth the consequences to defraud they system. 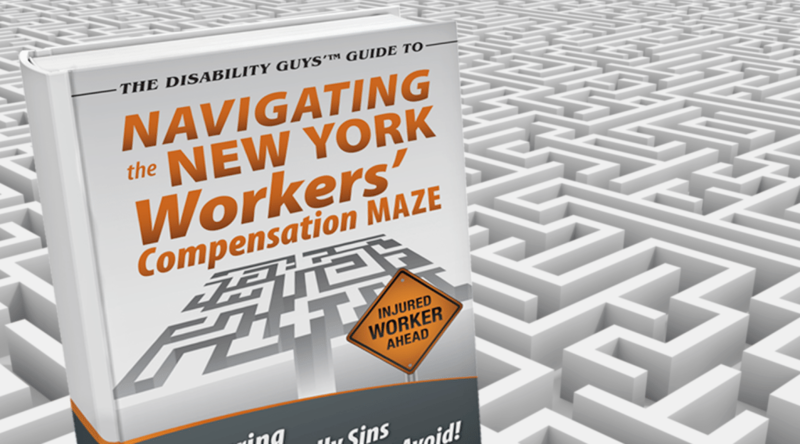 If you are unable to work and eligible to file claims for benefits, you have the right. But if you collect monies when you have no such disabilities and deceive the system, you also end up hurting those with real injuries who lack the ability to financially support themselves when unable to work. If you have a legitimate Social Security disability benefits claim, it can help to have the guidance of a knowledgeable attorney on your case. Contact us toll free at 888-799-3918 or use our online contact form.